Project Information & Sources – How can we help you? 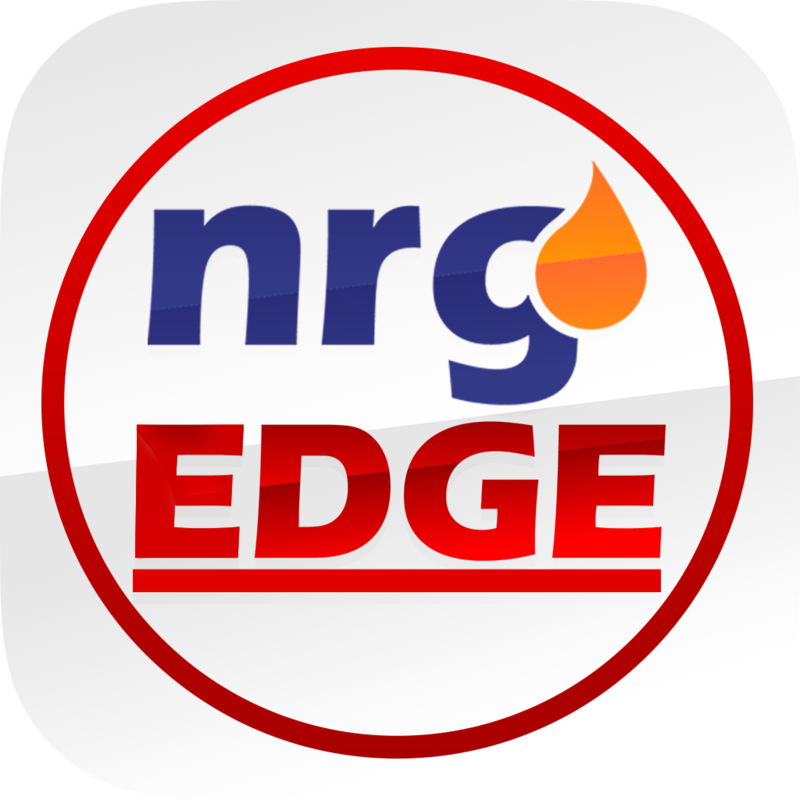 Projects listed on NrgEdge are either created by companies or by users, to showcase their capabilities, progress and achievements. Projects are sorted into different industry-specific categories. Users can refine their search by indicating Project Category, Phase, Status and Location. Project Pages allow users to learn about a project's general information, achievements, project creator, project members and companies involved in the project. Information on Company-created Projects are derived from the company's external website or updated by the company themselves. Information on User-created Projects are published by the user.